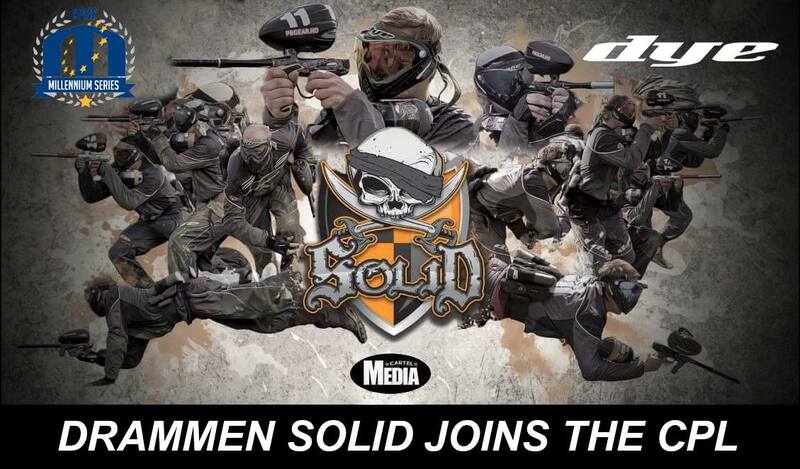 Drammen Solid have joined the ranks of the best teams in pro paintball in the CPL division of the Millennium Series. Drammen Solid have been playing in the MS for nearly a decade and have been in the semi-pro division for just as long. During the 2015 season the team finished with a 20th, 4th, 14th and 10th place finishes, hardly the outcomes one would expect from a team moving to the CPL. 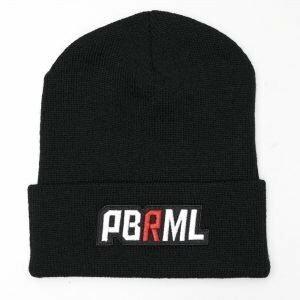 The CPL is tough, ever year the best semi-pro teams move up and learn very quickly why they have not been in that division. I can’t see Drammen Solid faring well, but of best luck to the guy’s though, prove us all wrong.